It’s a small crew, but one cannot do without them during a fashionshow. Someone need to create order in the chaos of walking the catwalk, the tempo, the rythm. So meet Bas Andrea and Nathalie Haelermans, a duo with quite some experience in the world of fashion. 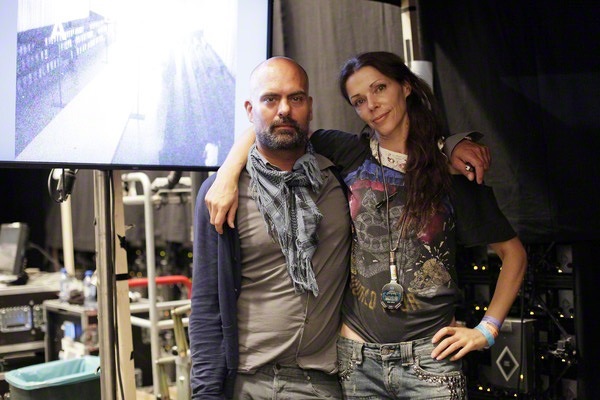 They were responsible for the choreography and direction of some of the fashionshows during AIFW, like Lichting 2011 and FRANK.